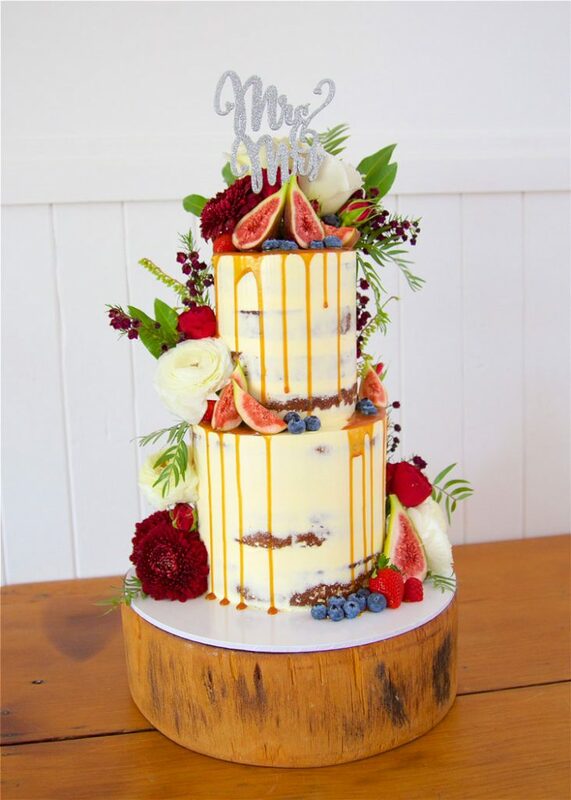 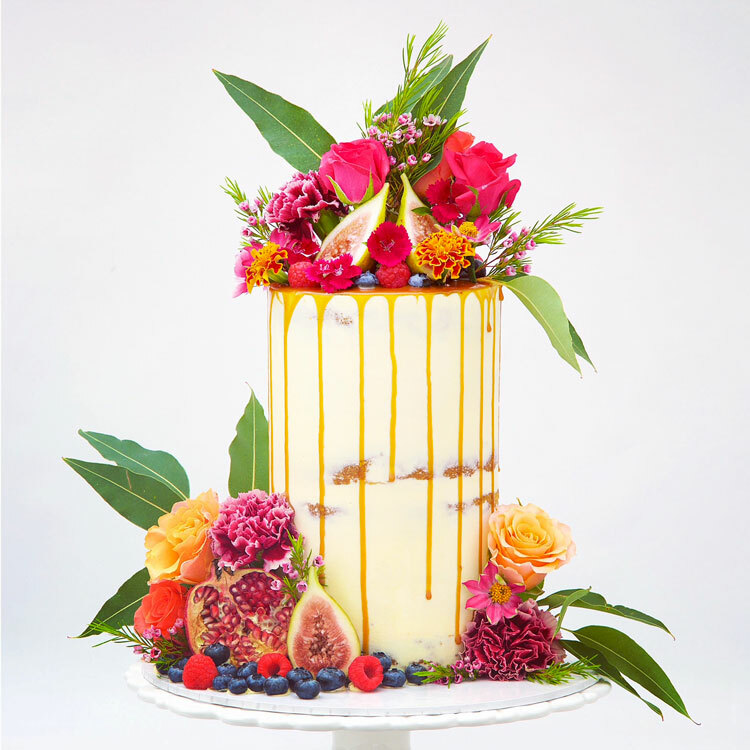 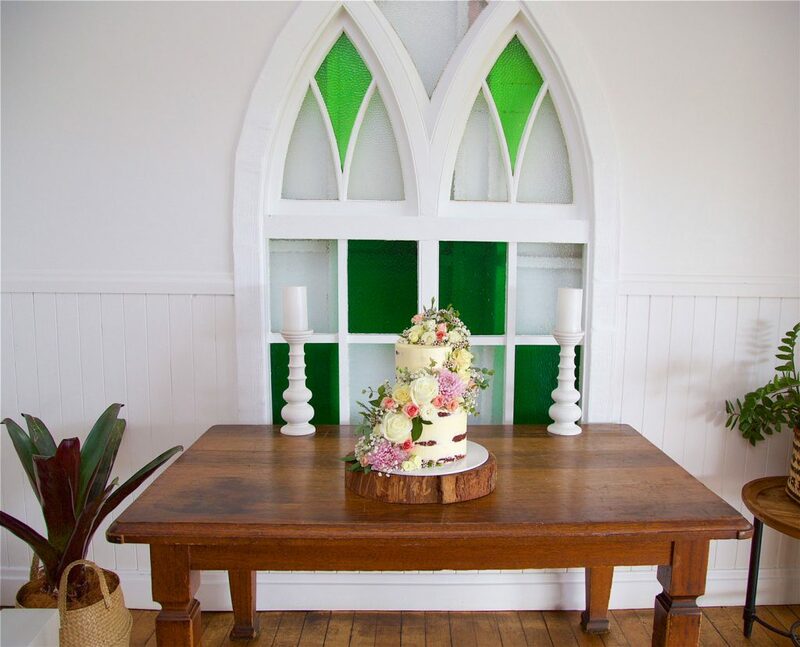 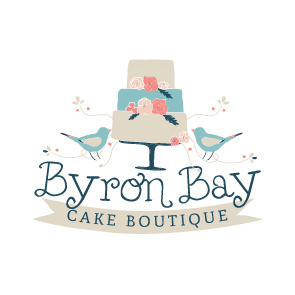 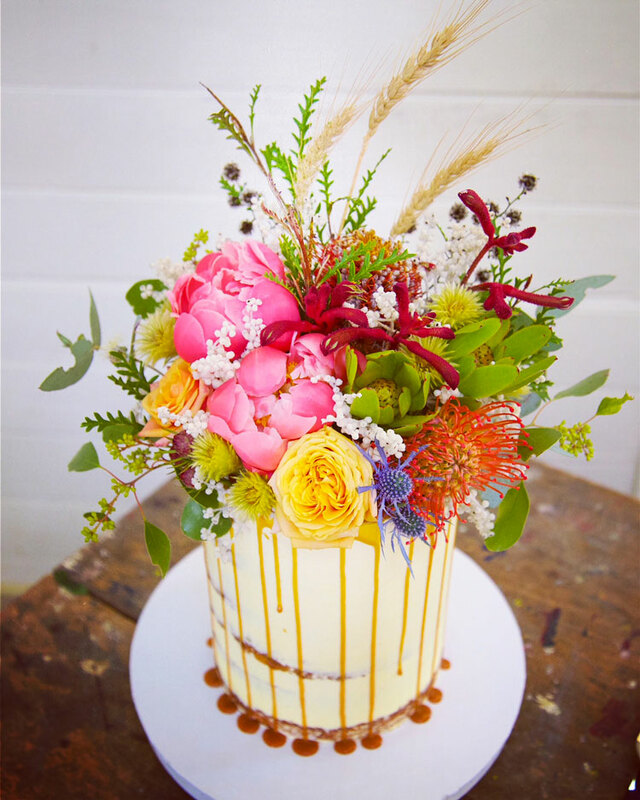 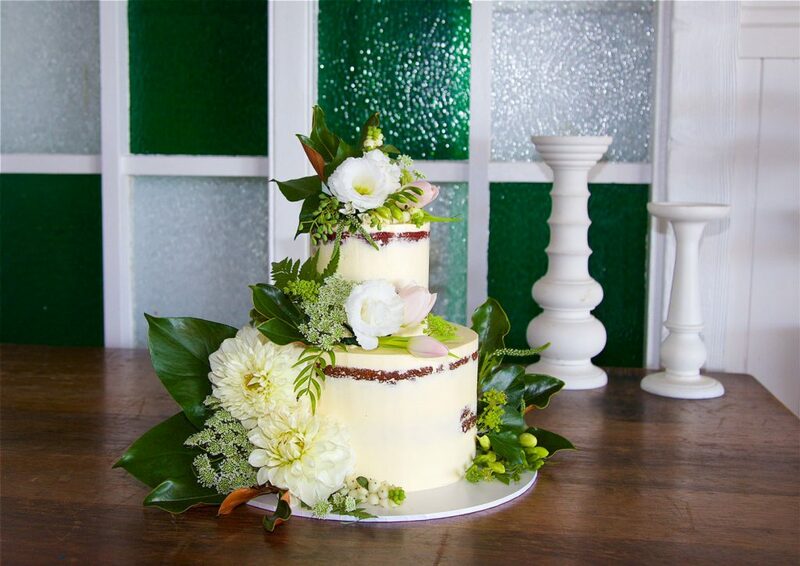 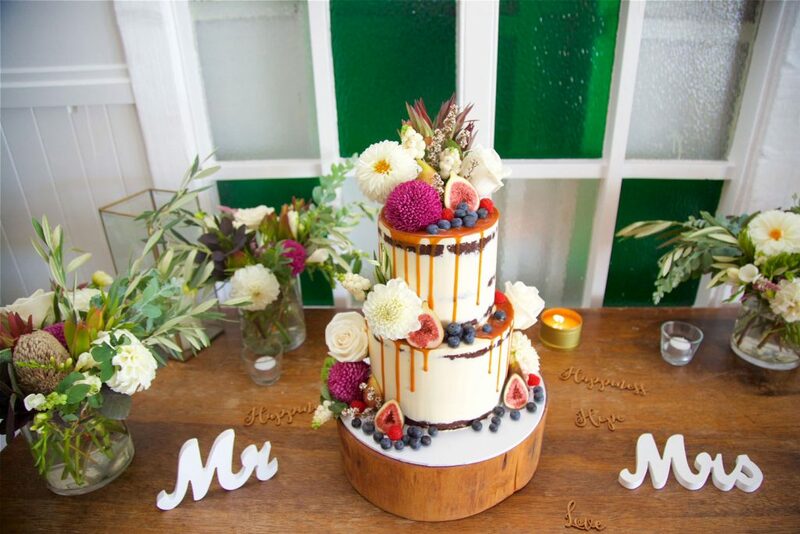 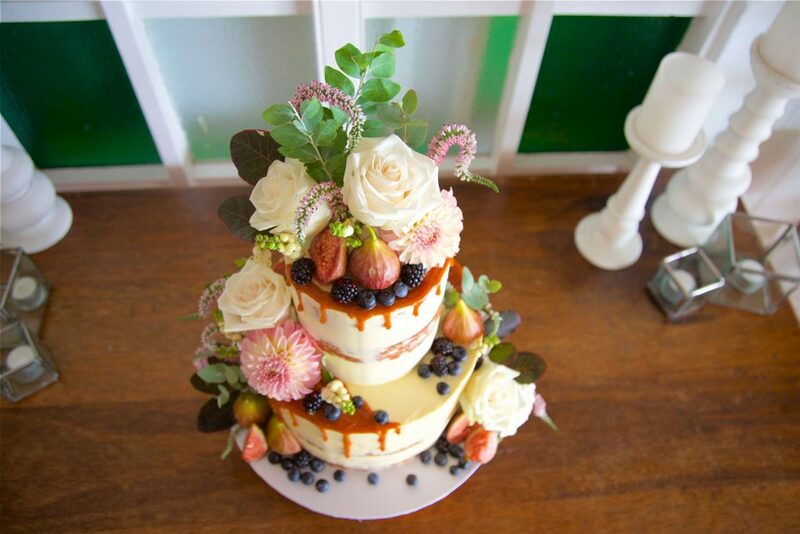 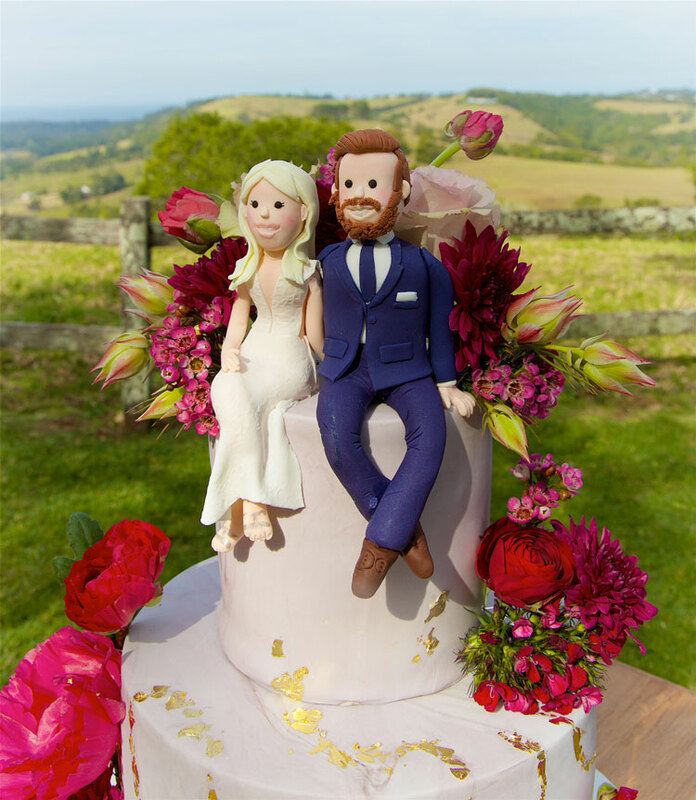 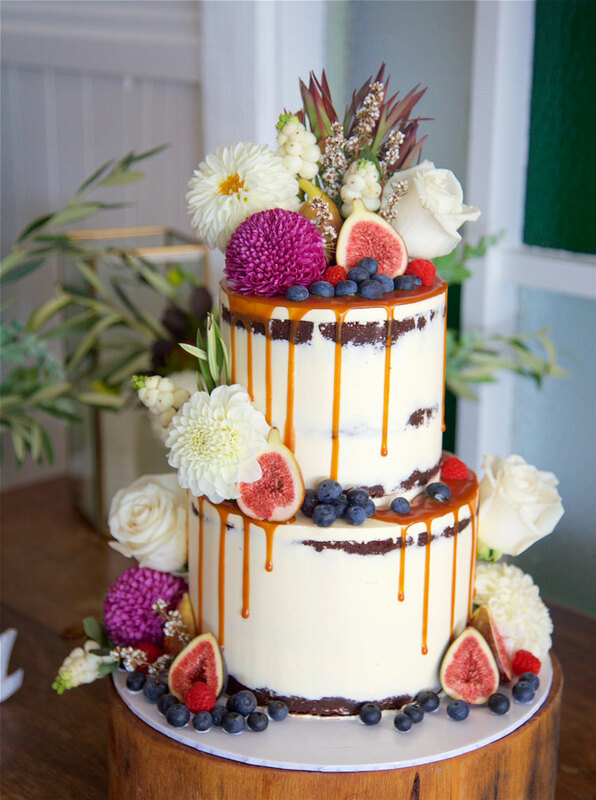 Byron Bay Cake Boutique brings you delicious, show stopping cakes that are sure to impress your wedding guests. 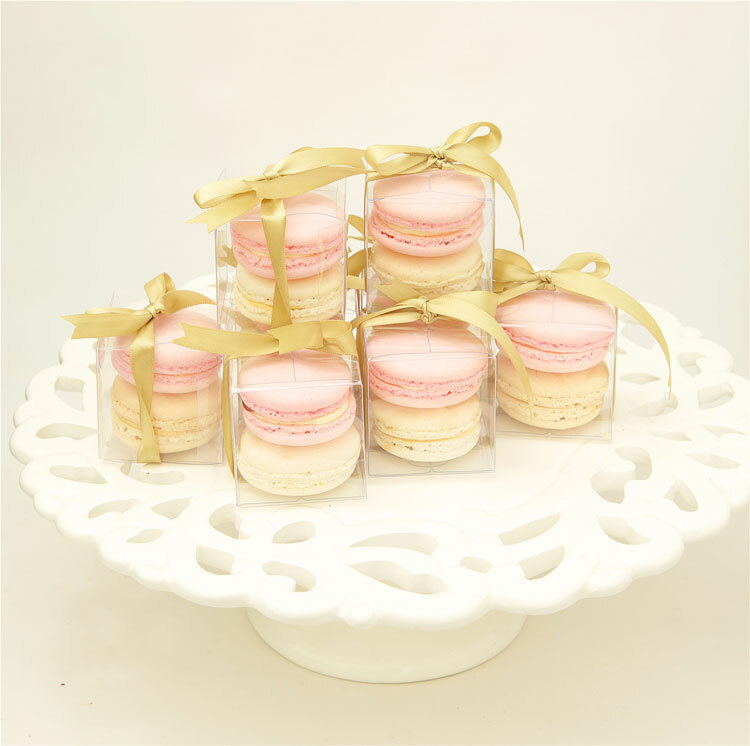 Using the finest of ingredients, including local eggs from pasture fed, free range chickens, and local, organic milk, Tara Pearson is renowned for producing cakes, macarons and cookies that taste as good as they look. 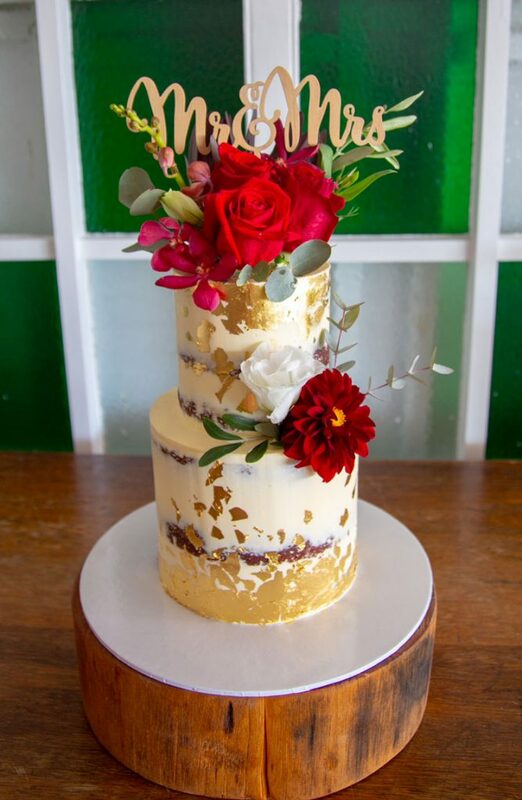 Tara is also well know for her unique style in both cake decoration and flower styling. 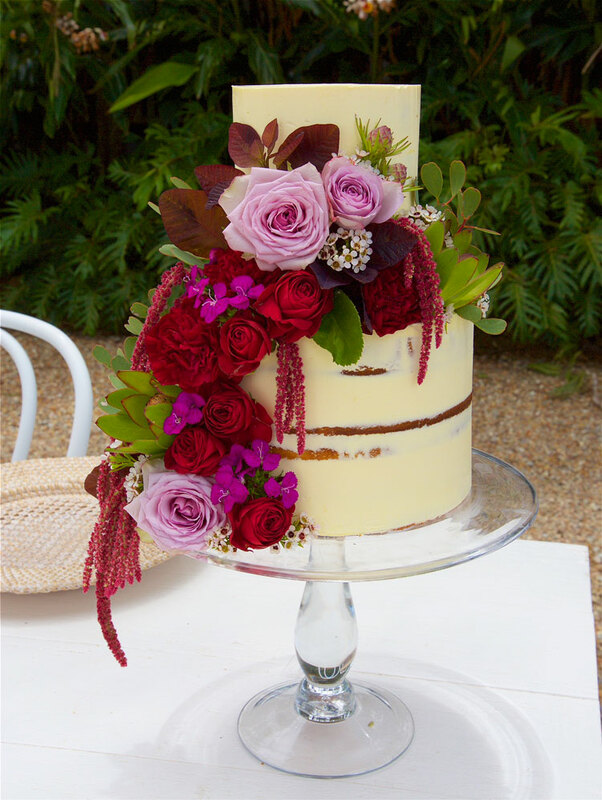 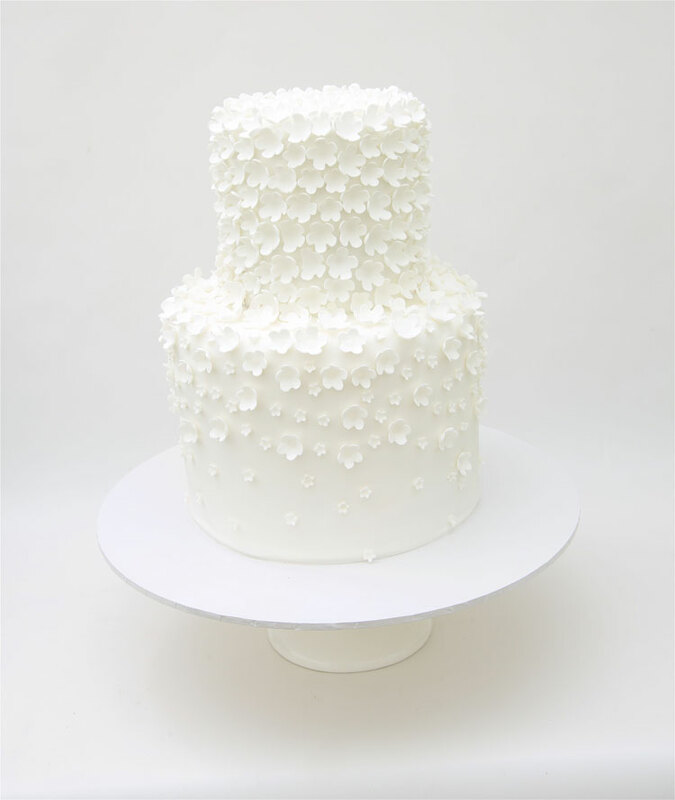 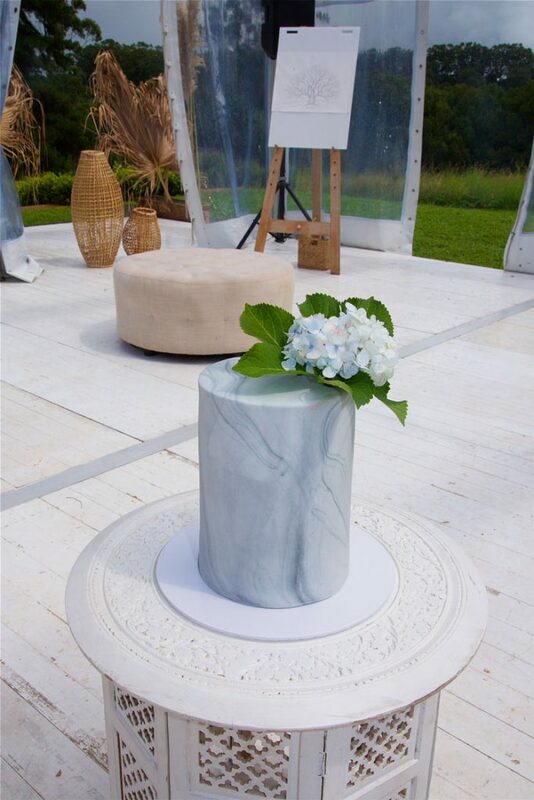 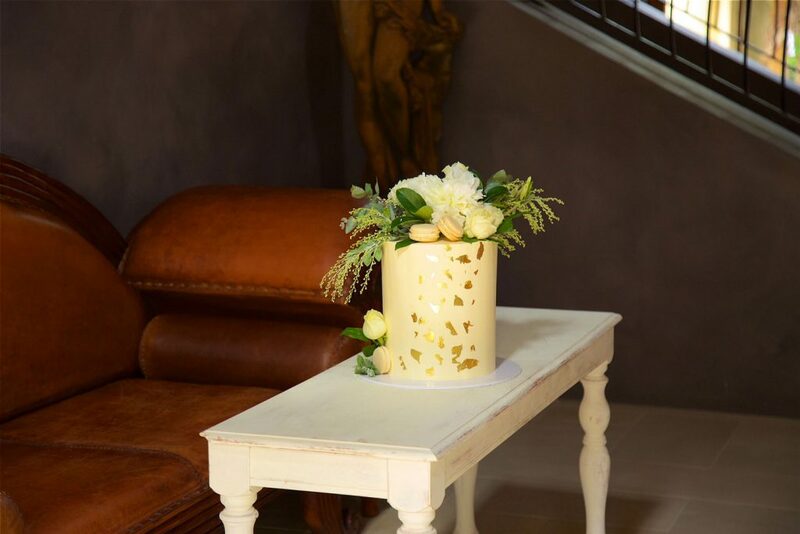 You can relax and and be assured that your wedding cake will be safely delivered and set up exactly as you specified. 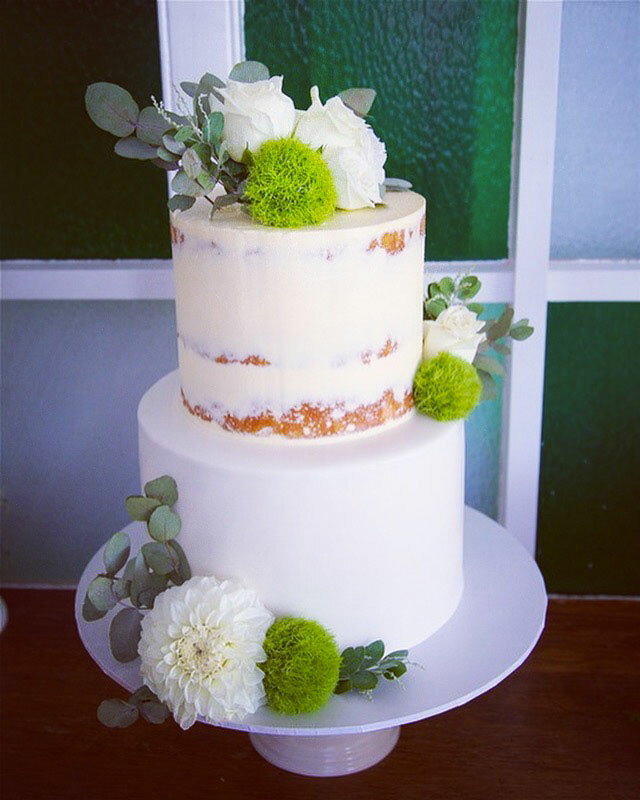 Be sure to get in early with your cake request to check that your date is available.